Starting with the board and executive officers, the Parkinson’s Outreach Association (POA) is a volunteer-based organization to keep things running smoothly, volunteers assist in a variety of areas. Many of our volunteers have a personal connection to Parkinson’s Disease, such as a family member who is dealing with PD. Other volunteers come from the Tallahassee medical community and other organizations that provide additional support services. Volunteers don’t need to have a connection to Parkinson’s Disease. Willing to lend us a hand? You’ll join a dedicated team of individuals who are committed to making a difference in Tallahassee for those with Parkinson’s Disease. 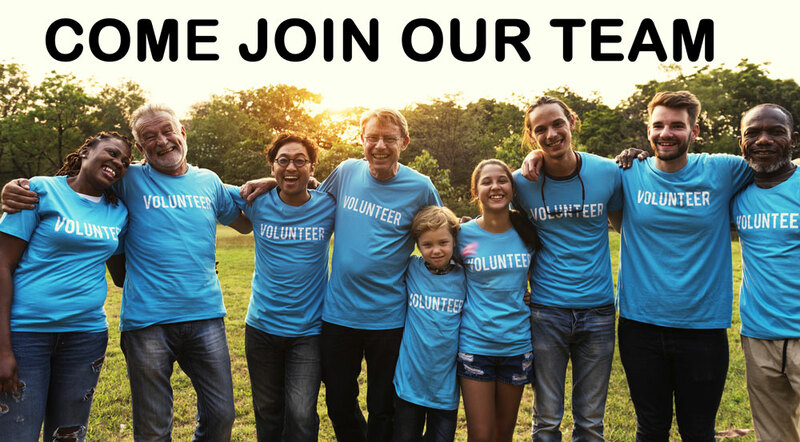 To get started, simply complete the form below and one of our volunteer coordinators will contact you or call us at (850) 364-0230 to learn more about the many volunteer opportunities.